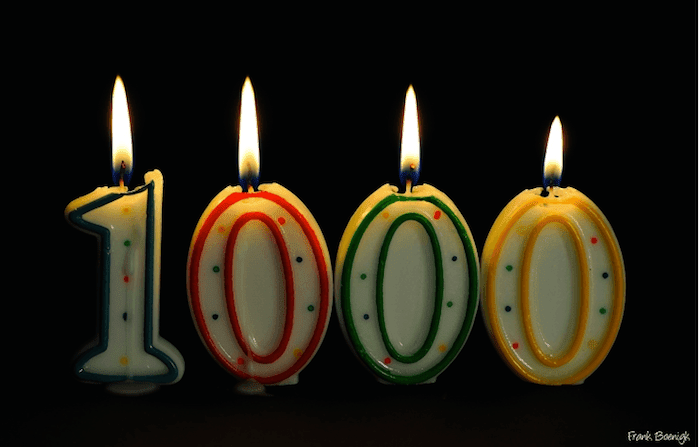 This is the 1000th post on my blog. And it has been a very exciting journey. I started blogging in May 2009. Here is my first blog post - In the Book of Greatness. I used to write a lot of poems and technical tips. I once sold some of my poems to a magazine and made some money and friends. Then in 2013, after writing about 120 posts over a span of 3+ years, I made the decision to start making one blog post a day. And glory to God, I haven't failed once. There hasn't been any day for the past 2 years that I haven't written a blog post for. For once in my life, I made a near impossible commitment and didn't stumble in fulfilling it. Today is a special day for me. There are not so many things I have consistently done a thousand times. And fewer things I have done daily for over two years. And still fewer things I hope to do daily for the rest of my life. 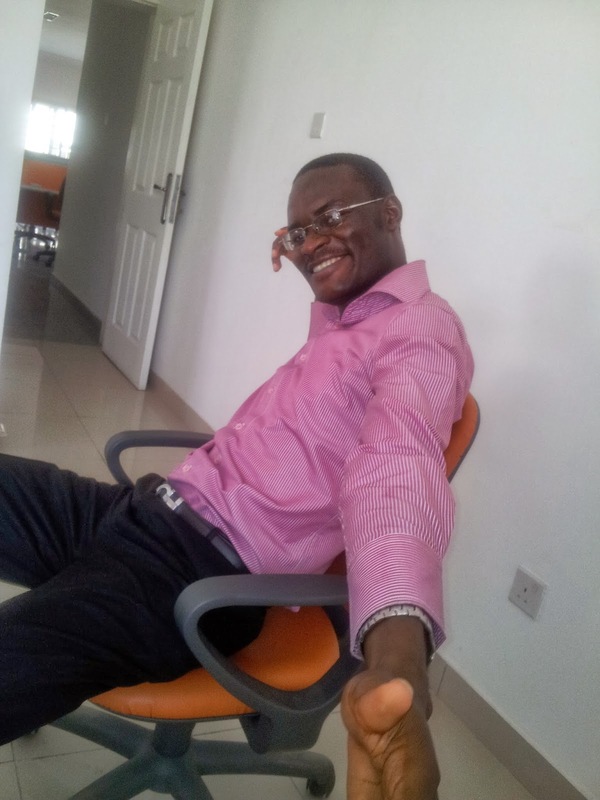 Blogging has changed my life in ways I never expected or imagined, not only has it brought me in contact with amazing people, it has also given me a voice and helped me overcome my timidity. Who would have thought that highly introvertive Michael will be okay with writing about his life and letting people read about it. Till now I still feel uncomfortable when people say they read my blog. My original idea was to write for an anonymous audience, people who don't know me and probably will never know me. I wanted to be like my childhood heroes -- all were writers. I wanted to be like George Bernard Shaw, and write so much that people will wonder how I did it. And if I am lucky, I will break his record of over 250,000 written works. I write daily because it is one of my few ways of ensuring my day will be a great one. It is like ticking a box on my life achievement list. I wish I could say all that's in my head about the wonderful things blogging has helped me achieve and how it has positively shaped my life. But I have a training to facilitate in 1h20mins and if I get there late again, another set of people will be angry with me. Thanks for being part of my amazing journey!